MODERN ADDRESS Located on Hwy. 61 and 190th St. There were 5 grades: A, B, C, D, and E.
The district was formed from districts 56 and 67. Enrollment in 1898: 34 students. 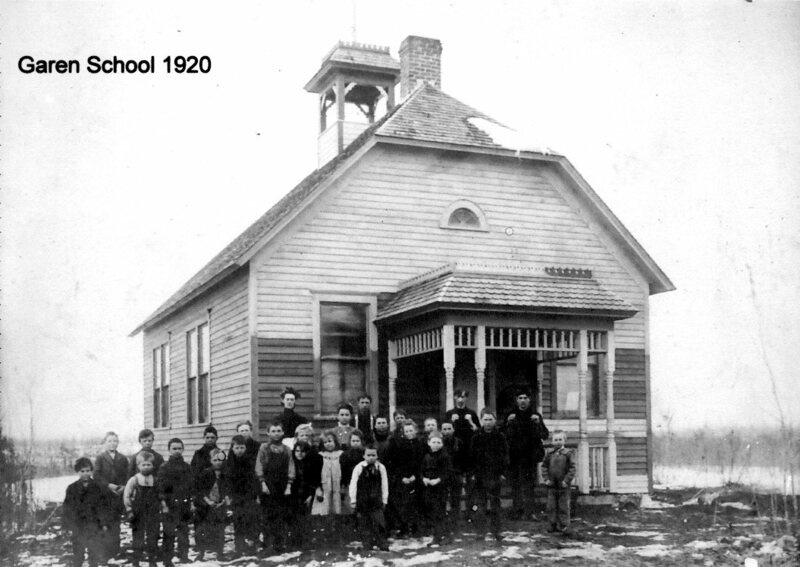 The school first opened in 1893. 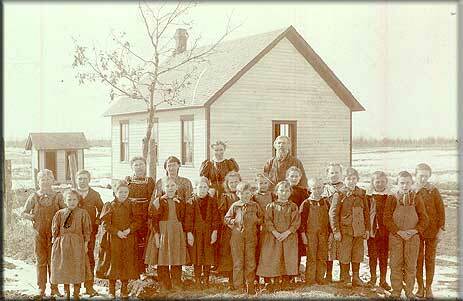 Other teachers: (1893-8): Mary Monlin (first teacher), Marie Anderson, Ella Olson, Emma Haefner, Selma Holcombe. (after 1898): Margaret Cable Mathe.